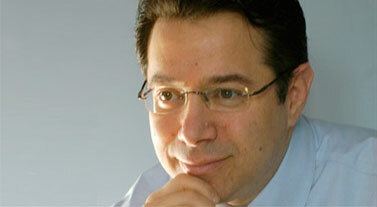 Dr. Bruce Robinson: Cosmetic/Medical Dermatologist in New York City - Welcome! Dr. Bruce Robinson is a board-certified Adult and Pediatric Dermatologist, and Clinical Professor of Dermatology at Lenox Hill Hospital. Dr. Robinson specializes in adult and pediatric dermatology, dermatologic surgery, cosmetic dermatology and laser surgery. He is a national spokesperson for the American Academy of Dermatology and a fellow of the American Society of Dermatologic Surgery, the American Academy of Dermatology and the American Society for Laser Medicine and Surgery. Dr. Robinson believes in relationship medicine and personalized attention for his patients. He has appeared on Dateline NBC, News 12, Retirement Living, and has been quoted in many consumer publications including the Wall Street Journal, Self Magazine, Prevention, Cosmopolitan, Glamour, Parenting Magazine, Men’s Health, Seventeen, and National Geographic Adventure. Click to learn more about Dr. Robinson. 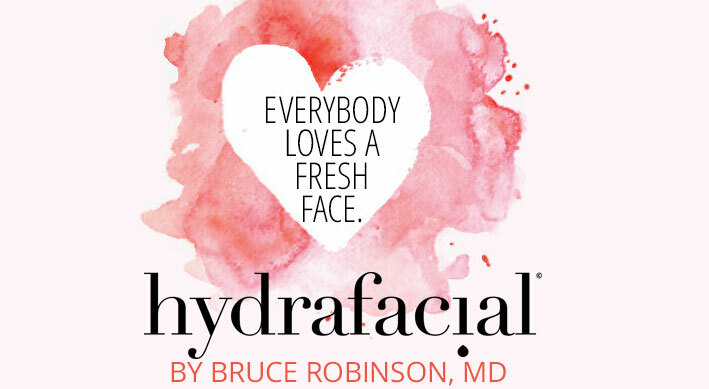 Don't settle for a facial, Insist on HydraFacial MD® - Skin health is a lifestyle. HydraFacial MD® is not just a quick fix. It improves the quality of your skin, keeping it hydrated and healthy. Relax and rejuvenate in under an hour. HydraFacial MD® is the only facial for all skin types, that combines cleansing, exfoliation, extraction, hydration & antioxidant protection with no downtime. That's right, achieve radiant, long lasting, results you can see and feel immediately. Spring Ahead Promotion: Buy 5 HydraFacials and receive a 6th free! To learn more, or request an appointment call (212) 750-7121. Cosmetic Consultation Reimbursement policy offered to all patients. Discuss your goals with Dr. Robinson and the office visit cost will be applied to future procedure costs if not covered by insurance. Read more here and see before/after photos of HydraFacial MD® . Just Amazing Skincare products are specifically formulated with the most effective ingredients to help your skin look younger, be healthier and feel fresher. 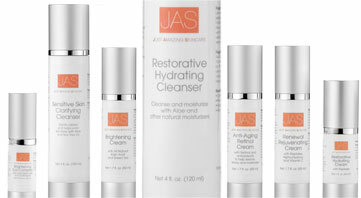 7 cosmeceutical grade products aligned with your needs: anti aging, rejuvenating, brightening, or restorative. 100% satisfaction guarantee or purchase refunded. Available for purchase in office or on-line. Free samples in every order!